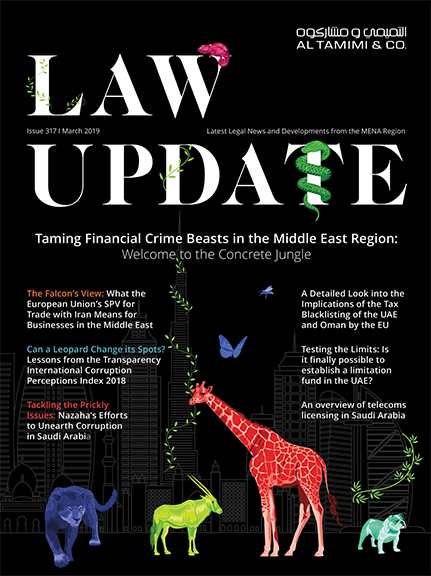 Mosaab has over 10 years of experience that he totally spent in Dispute Resolution and contentious matters whether in form of Litigation before the UAE Courts, including the DIFC Courts, or in form of Arbitration before different Arbitral Forums including DIAC, DIFC-LCIA, ASCCAC and other ad hoc Arbitral Tribunal. Prior to joining Al Tamimi, Mosaab has been working for leading law firms in Dubai since early 2009. As a general commercial litigator, Mosaab has acted on claims across a number of industries including banking and financial services, construction, property, employment, insurance, maritime, intellectual property, pharmaceuticals and telecommunication services. Further, He has successfully represented clients in multiple jurisdiction cases. Beside being a member of the Egyptian Bar Association, he is also a registered practitioner (Part II) before the DIFC Courts and in the process of the UK (SRA) Qualification. Mosaab has obtained his LLB from College of Law (English Section), Cairo University in addition to a Diploma in Public Law from College of Law, Tanta University and Legal English Course from School of Law, Washington University in Saint Louis.